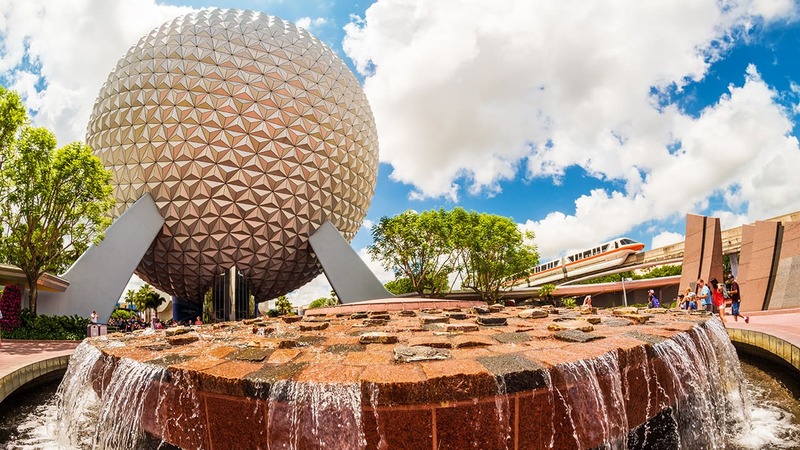 Do you have a trip to the Walt Disney World Resort booked for May? If so, here are some special artist showcases and events taking place this May that you don’t want to miss. 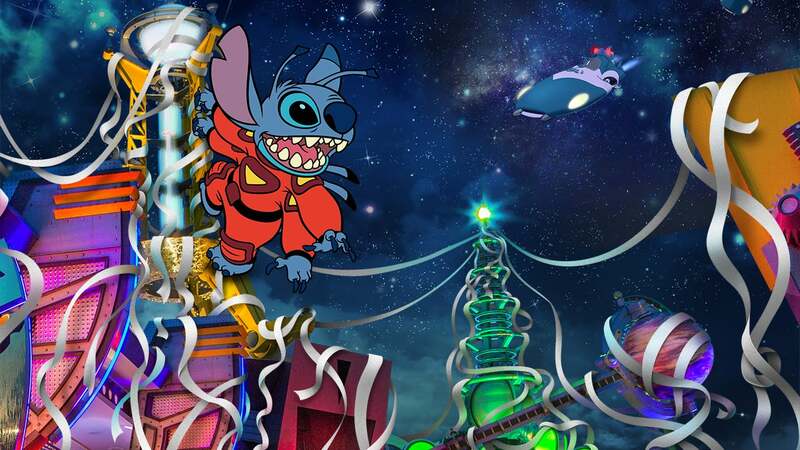 Be among the first to add the out-of-this-world hand-painted, limited-edition Ink & Paint cel Stitch Escapes to your collection! Take advantage of a special pre-purchase opportunity from May 9 through June 23 at 5 p.m. EST by visiting www.disneyurl.com/CelPreOrder. You can also look for the cel in stores and meet the Ink & Paint artists as part of a special signing June 25 from 10 a.m. – 1 p.m. at Stage 1 Company Store. Learn more. 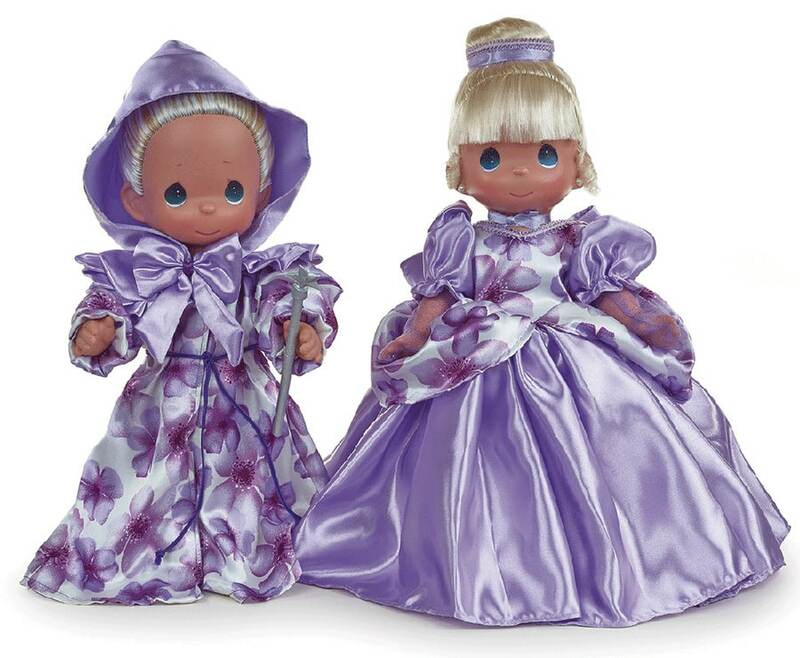 May 5 – 22: Representatives from Precious Moments dolls will be on hand this month as they showcase, you guessed it, fan favorite dolls from the collection. In addition to your favorite classics, this month Precious Moments will showcase its new Mother’s Day “Cherish” collection. Find them throughout the day, each day at Marketplace Fun Finds in Disney Springs Marketplace. Tip: Doll Designer Linda Rick will be on hand for special appearances May 20 – 22. Learn more. May 6 – 8: ACME Artist Rodel Gonzalez will take part in an artist showcase from 3 – 5 p.m. and 7 – 9 p.m., each day at Art of Disney in Disney Springs Marketplace. Learn more. 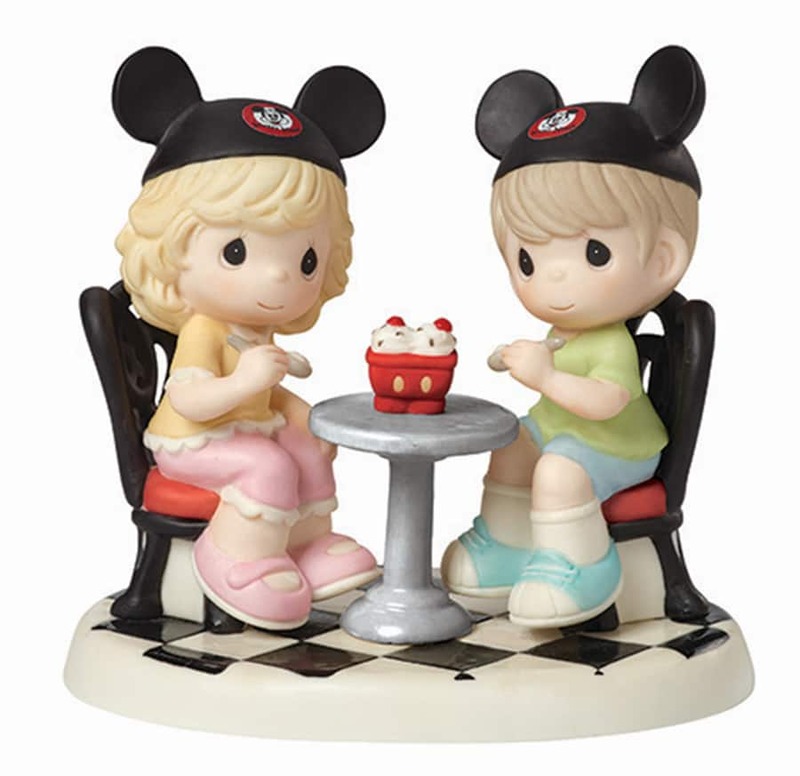 May 7: Join us as we welcome back Precious Moments Master Sculptor Hiko Maeda who will be on hand for a signing of the newest piece titled Treat Being With You from Noon – 2 p.m. and 4 – 6 p.m. at Art of Disney in Disney Springs Marketplace. Look for additional appearances by Hiko throughout the weekend at the Walt Disney World Resort. Learn more. Not able to make it? Disney Event Services will offer a limited number of sculptures, now until May 4 at 5 p.m. EST. Order Now! May 11 – 15: Artist Greg McCullough returns to Art of Disney in Disney Springs Marketplace with special appearances and signings from 1 – 8 p.m., each day. Learn more. May 21: Meet artist Jasmine Becket-Griffith who will be on hand for a special appearance and signing of some of her newest releases, among other favorites, from 4 – 8 p.m. in WonderGround Gallery at Marketplace Co-Op in Disney Springs Marketplace. Learn more. May 27 – 30: Artist David E. Doss returns to the Art of Disney in Disney Springs Marketplace. Meet David and see his collection of artwork from 1 – 9 p.m., each day. Learn more. Continue to grow your collection at the 2016 Epcot International Flower & Garden Festival now through May 30! This year’s artisan showcases at the Pergolas include Boiled Books, Growmanji, Elemental Nursery, EyeCatchers, Haf2Paint, Just Plumerias, Noah’s Ark Topiaries, Petal Pushers, Rinse Bath & Body Inc., and Swaying in the Breeze. Learn more. Tip: Noah’s Ark Topiaries will take part in live demonstrations May 14, 28 – 29 from 11 a.m. – 4 p.m., each day. 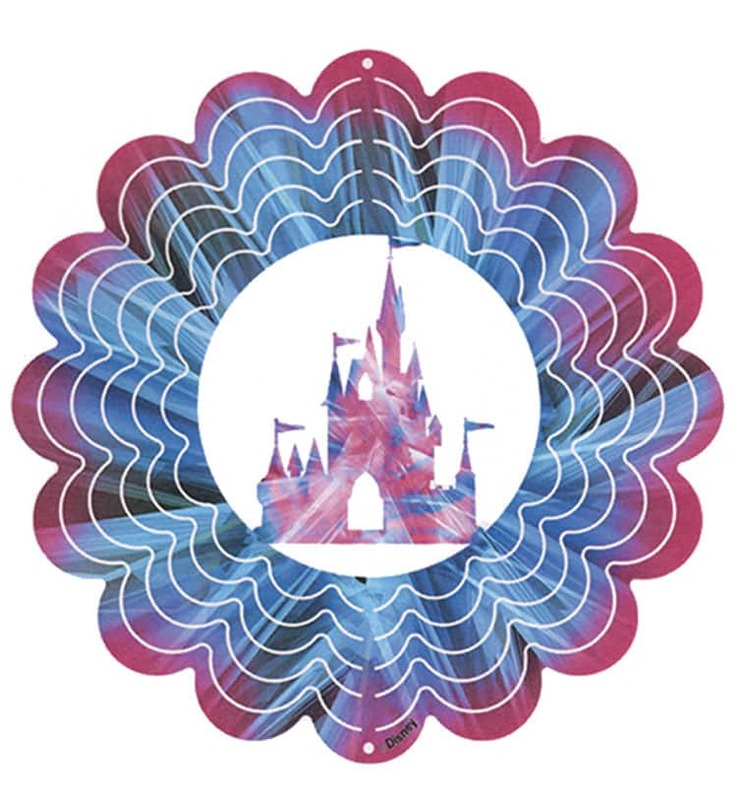 May 6: Precious Moments Master Sculptor Hiko Maeda kicks off his Walt Disney World Resort visit at Art of Disney from 4 – 6 p.m. as we release the newest Disney Theme Park sculpture titled, Treat Being With You. Learn more. May 12 – 15 and May 26 – 30: Meet renowned international artist Larry Dotson from 11 a.m. – 9 p.m., each day at Art of Disney and add some of his latest pieces to your collection. Learn more. 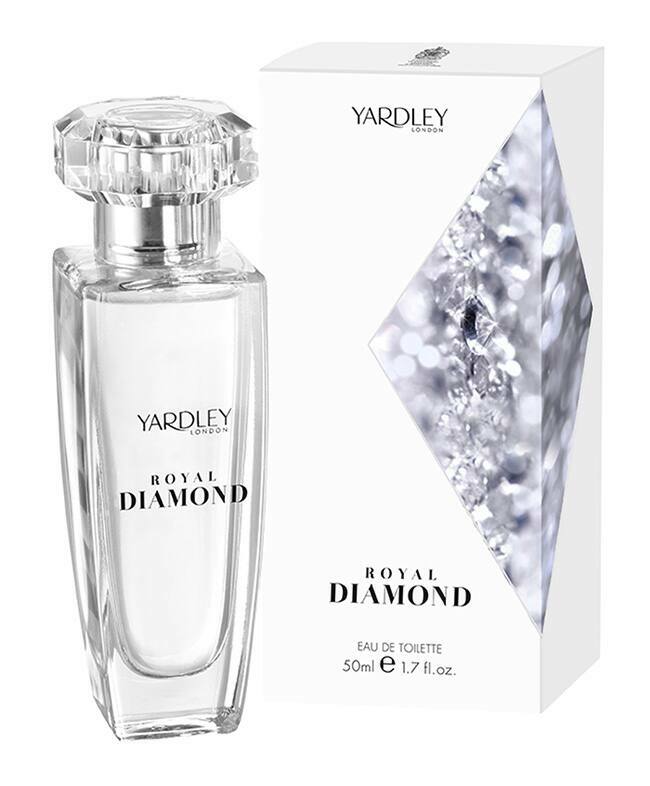 May 13 – 15 and May 27 – 29: Stop in and check out the latest Yardley fragrance and beauty products and meet representatives from Noon – 7 p.m., each day at The Queen’s Table in the United Kingdom Pavilion at World Showcase. Learn More. 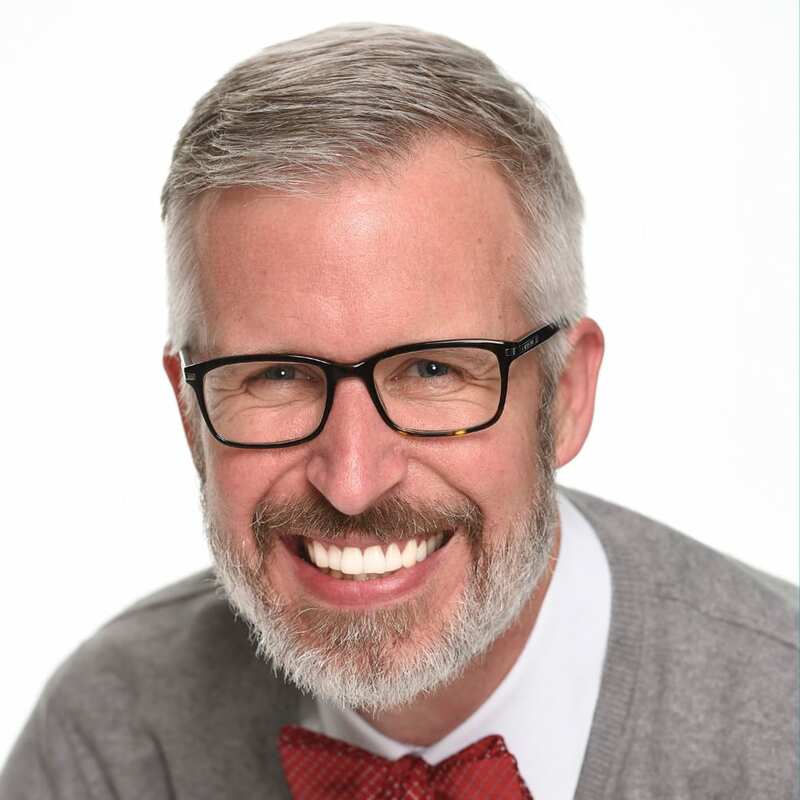 May 25 – 28: Fragrance designer Geir Ness will be on hand for special appearances as he showcases the latest from his Laila fragrance and beauty collection. Meet Geir from Noon – 6p.m., each day, at The Puffin’s Roost in the Norway Pavilion at World Showcase. Learn more. Find the perfect gift for the one you love with Sophia Fiori diamonds! Join us now through May 14 for special jewelry showcases taking place daily at Summer Lace located in Disney’s Grand Floridian Resort & Spa. Learn more. Which special appearances are you most excited to attend? Can you share any information about any special merchandise releases associated with “Star Wars Day” on May 4 if there are any? Or any special events in the parks, for that matter? Please can you share the edition size of the, limited-edition Ink & Paint cel Stitch Escapes? Thank you so much, I can’t wait to add the cel to my collection. It looks like that particular cel will be an edition size of 300 or so.